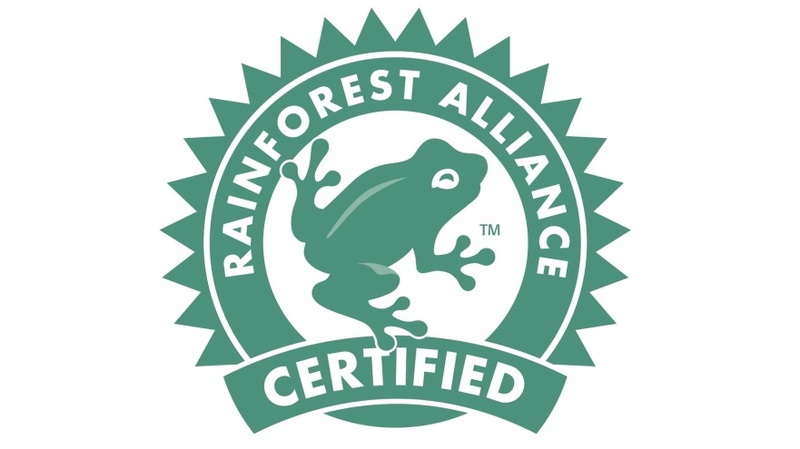 When the Rainforest Alliance Certified seal appears on a package of paper, bag of coffee, box of bananas, bar of chocolate or dozens of other products, it assures consumers that the products sustainably grown and harvested. Products that are sourced from farms, fields and forestlands that meet the Rainforest Alliance’s standards for conserving wildlife, protecting natural habitats and improving the livelihoods of workers and local communities can use the seal. For nearly two decades Domtar and the Rainforest Alliance have collaborated on multiple initiatives to promote sustainable forest management and biodiversity conservation. Our partnership began in 2000 when Domtar forestlands in New York’s Adirondack Mountains were awarded Forest Stewardship Council® (FSC) certification by the Rainforest Alliance. Today, all of Domtar’s facilities are FSC-certified, and we have sold more than 5 million tons of FSC-certified products, all of which bear the globally recognized Rainforest Alliance Certified seal. The Rainforest Alliance has worked side by side with Domtar to encourage private landowners and logging companies to sustainably manage forestlands that improve productivity and benefit communities, wildlife and ecosystems. 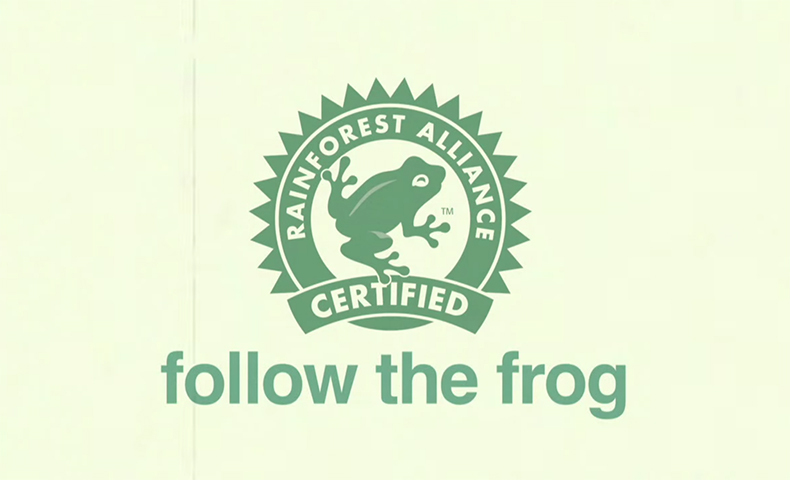 You don’t have to go to the ends of the earth to save the rainforest; all you have to do is Follow the Frog. Learn more about the Follow the Frog campaign.